Replacing commercial carpets can cost you a pretty penny. That is why at Clean ‘n Fresh we recommend having your commercial carpets in Chandler professionally cleaned. 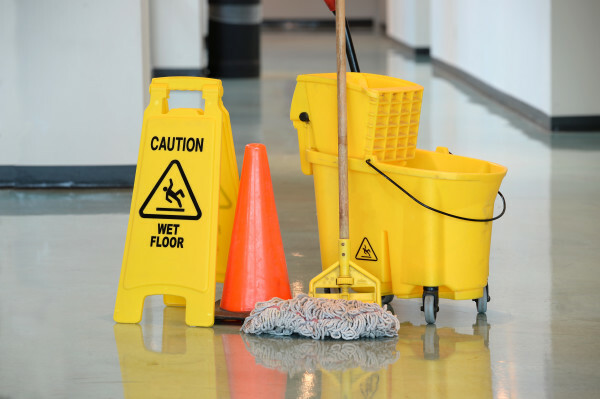 The professionals at Clean ‘n Fresh can give your commercial carpets a longer, healthier life. 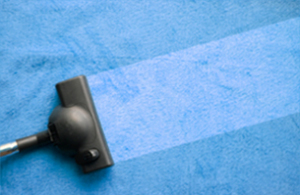 Don’t wait to have your carpets cleaned until they are visibly soiled. Too often we’re asked to clean carpets when they are in poor shape. We’re happy to help, of course, but by the time you see that your carpet is dirty, like in doorways and in heavy foot traffic areas, the dirt and grit has been there doing plenty of damage for quite some time. The best time to clean is before it looks like it really needs it. Having a regular schedule of commercial carpet cleaning – once every 6 months, for instance – can remove the dirt you can see and the “hidden” dirt that can quickly erode your carpet. Getting rid of the hidden culprits will improve the look of your floor and, more importantly, will make it more durable and extend its life. 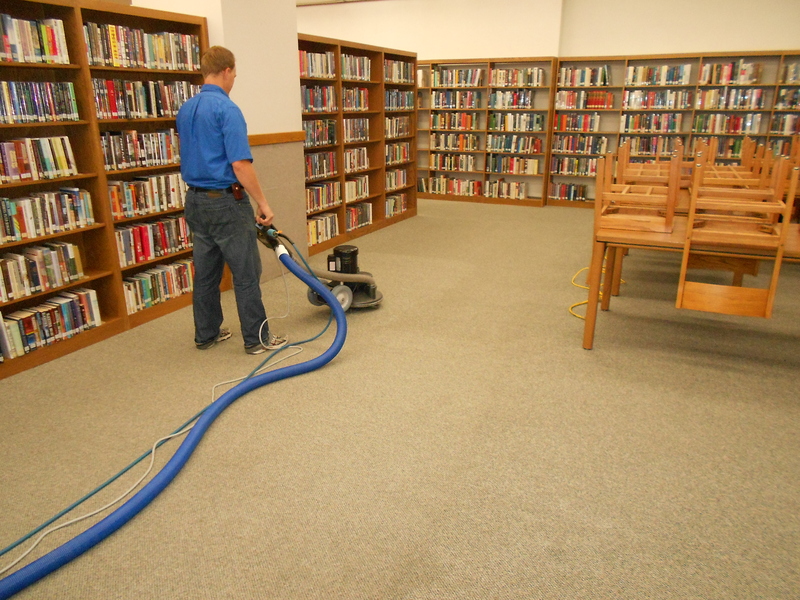 Having your commercial carpets in Chandler professionally cleaned no only freshens up its appearance, but also keeps the fibers from extensive damage. Foot traffic will cause your carpet’s fibers to get crushed and matted, but a professional carpet cleaning will lift those fibers back to where they are supposed to be before permanent damage can occur. Give Clean ‘n Fresh a call and we can talk about a smart cleaning schedule that suits your business.